Rote learning today is a staple in schools across the country. Not just teachers but even parents, find themselves saying "mug up and you'll pass" to help their children make it through their exams. 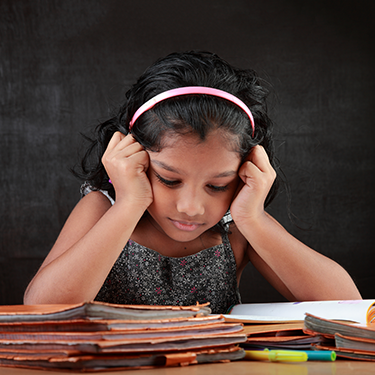 Defined as the memorization of facts  which you may or may not understand by repeating them multiple times, rote learning is the first option for stressed out and time short students. The problem is that one will remember the facts for a day or so, write the exam paper and then forget them the next day. Memorization is a valuable skill there are things you have to memorize such as passwords, PINs, birthdays, the alphabet and formulas. Yet, when it comes to the long-term understanding of a subject, raw rehearsal (parroting facts) and mnemonics (utilizing abbreviations) fail to do justice to your child's potential. Parents want children to do well and stand on their own feet, whether it's topping entrance exams to get into the best institutes or pursuing new age career choices. PC Enabled learning is an alternative method that will help realise a child's untapped potential. 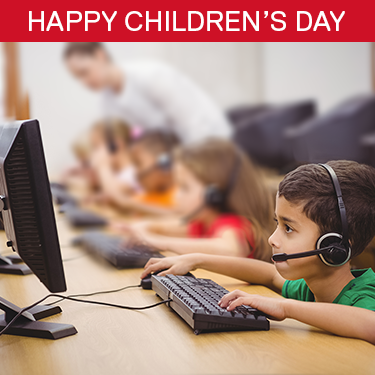 The PC can be used both at home and within the classroom to actively engage a child. 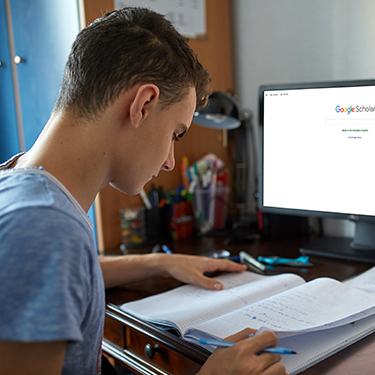 It offers children access to a wide range of resources , enables easy revision of the coursework and allows them to explore every aspect of a subject. When a child participates in the learning process instead of just rote learning, it leaves a lasting and positive impression. Focusing on seeing or making theories come to life, solving problems and generating ideas are the building blocks of deeper learning. When children are able to master subject matter using this approach, the impact will most definitely multiply. It is not easy to move away from an ingrained thought process which emphasises rote learning, but PC enabled learning offers children a head start in this competitive world. 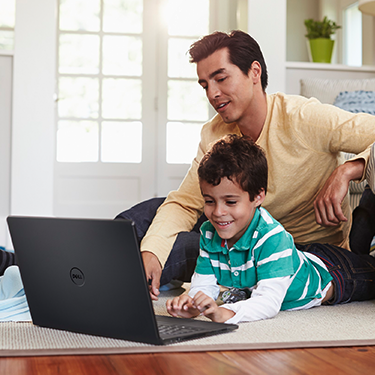 A PC or laptop at home will help your child to conduct independent research, learn effectively and prepare for a technology-dependent economy. Take a stand, against an age-old practice. Support Anti-Rote learning to Aarambh a future with PC Enabled Learning. Sign up and raise your voice.